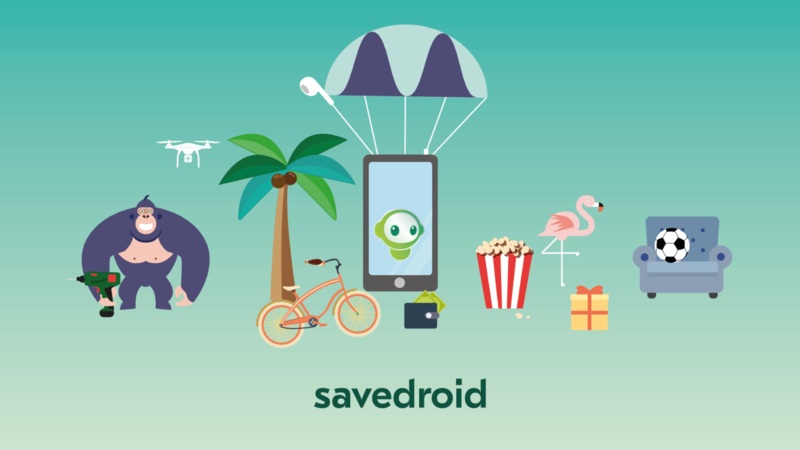 Savedroid needed to raise awareness on their ICO, they wanted to reach new audiences in a short period of time. In order to raise maximum exposure at a short period of time, we looked at a solution which resulted in high awareness, this approach was working with influencers. The solution was to use 4 Crypto Currency Youtube influencers to review the token sale and talk about the company. This allowed us to result in more than 50,000+ views over a period of 3 days. 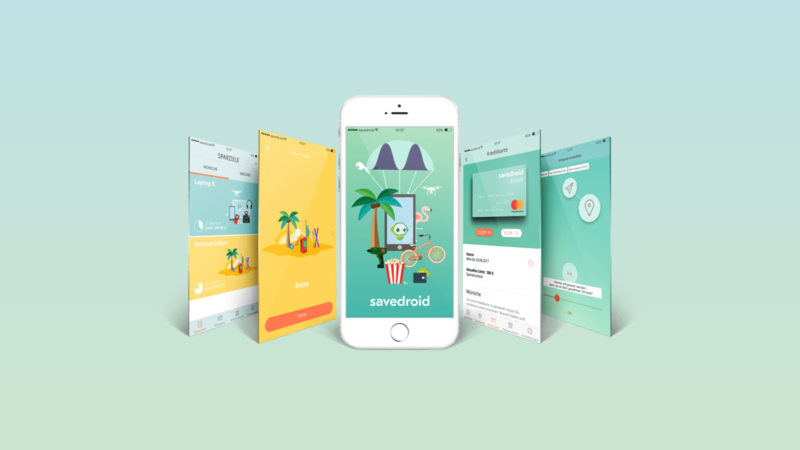 They introduced the world to Savedroids vision this is a major part when working with influencers. 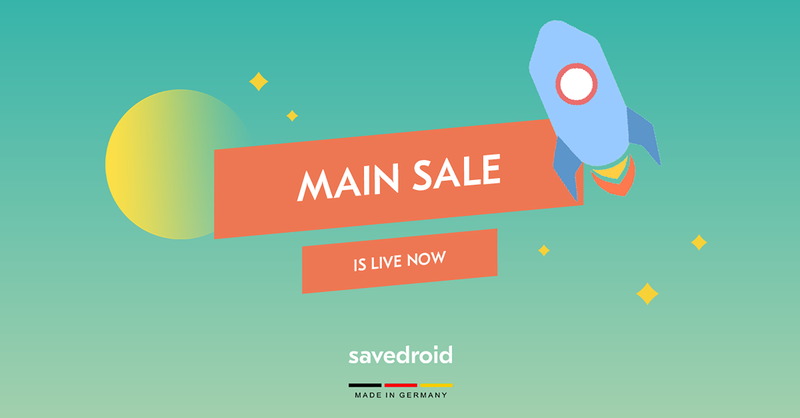 Here is to a great launch and another successful ICO campaign!